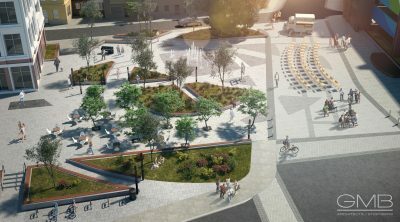 GMB is pleased to assist the City of Salisbury with the design of the new Town Square which is currently underway. 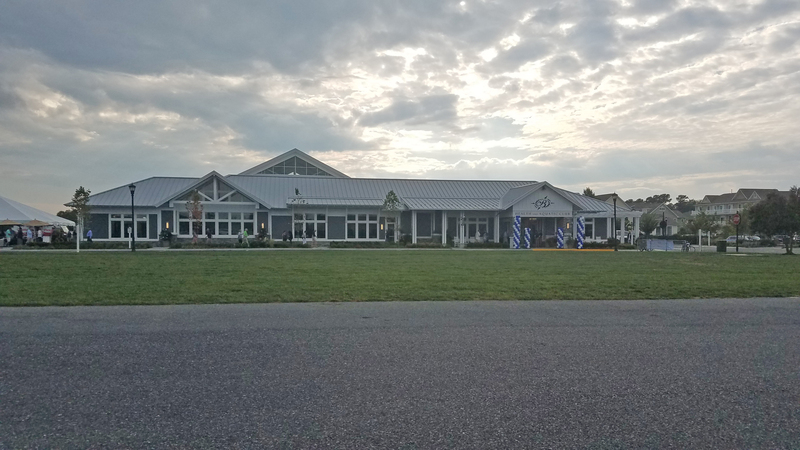 This includes several exciting features such as new landscaping seat walls, lighting, paving design and splash-pad all-encompassing the City of Salisbury’s new logo in plan view. GMB is also working with Mayor Jake Day to beautify the downtown parking garage, which includes new banner signage, lighting, and building shrink wrap to display the City’s logo. The design is currently underway.